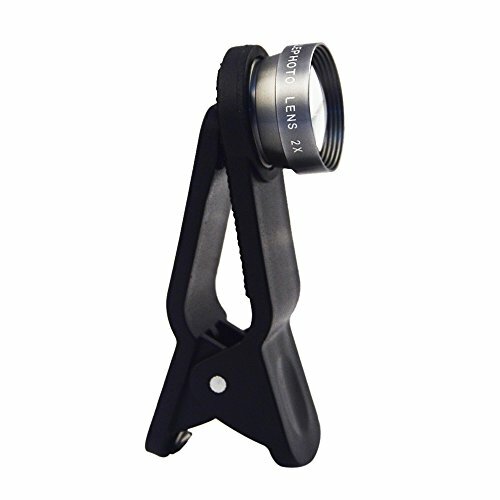 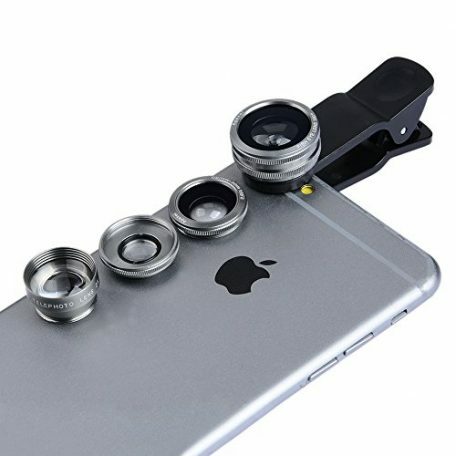 INNOVATIVE DESIGN: You can easily turn your smartphone into a DSLR camera by placing on it the portable cell phone camera lens with the attached clip. 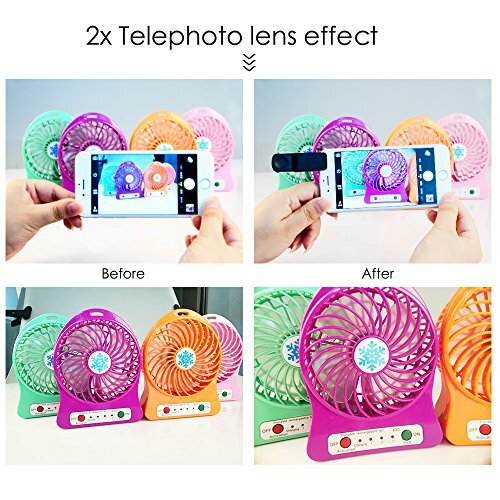 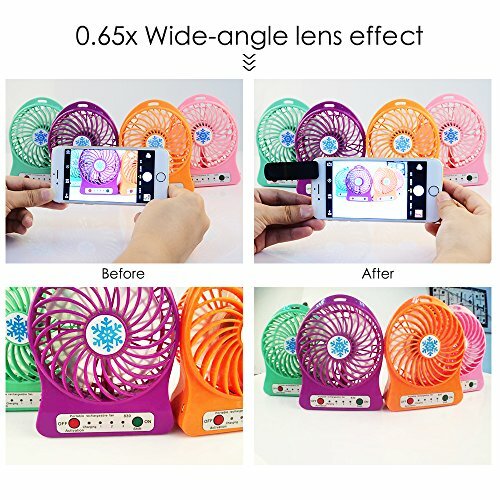 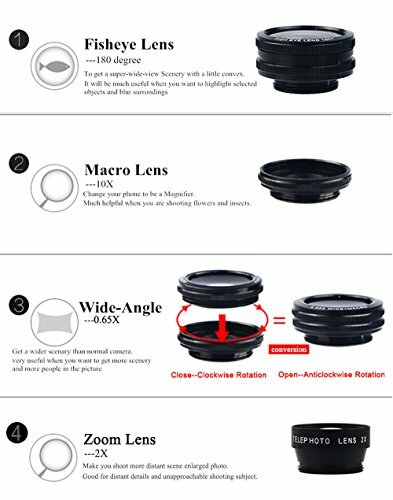 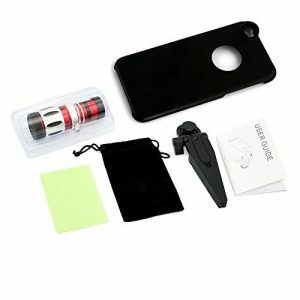 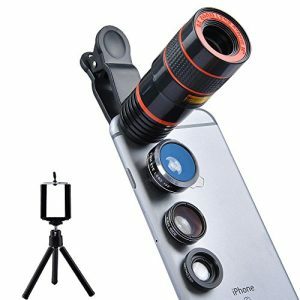 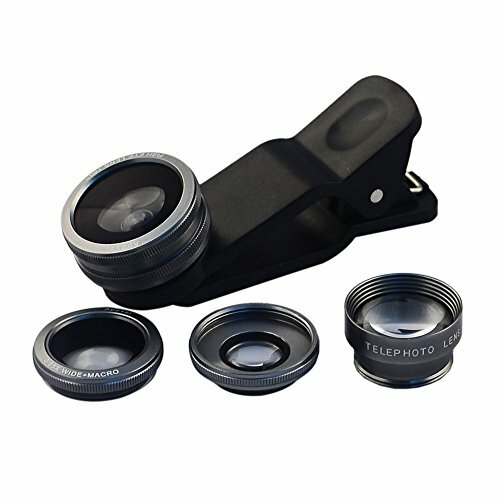 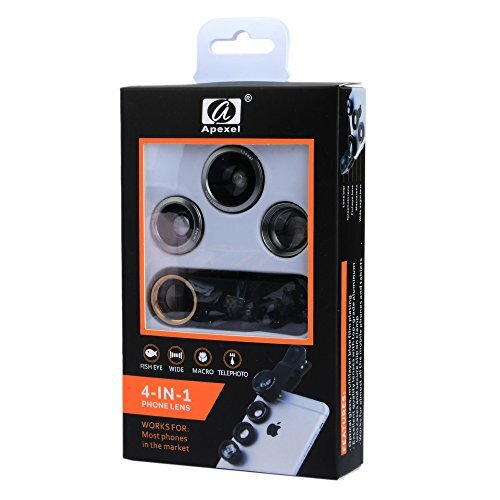 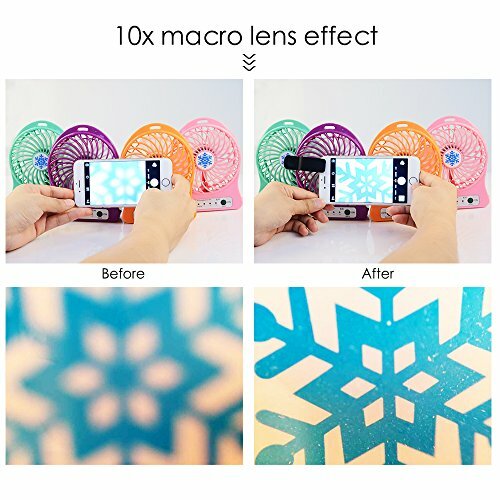 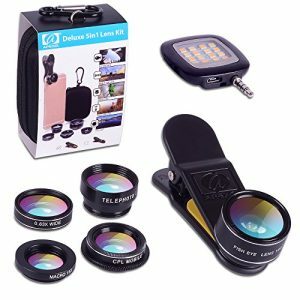 Now you can take lots of photos together with phone telephoto lens kit! 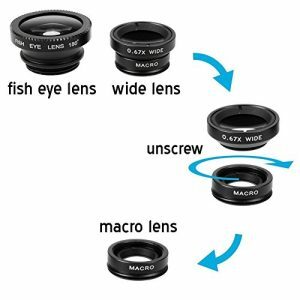 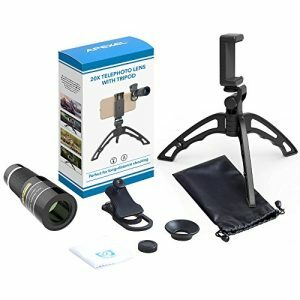 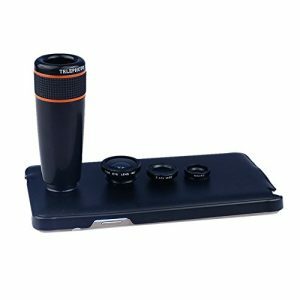 UPGRADED TELESCOPE LENS: This 20x zoom telephoto lens provides more flexibility – it is easy to carry and store. 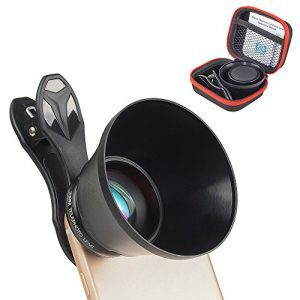 You can take 20x telephoto lens with you at concerts, holidays, trips and sightseeing – your pictures will definitely be better, clearer and closer to reality with a telephoto zoom lens. 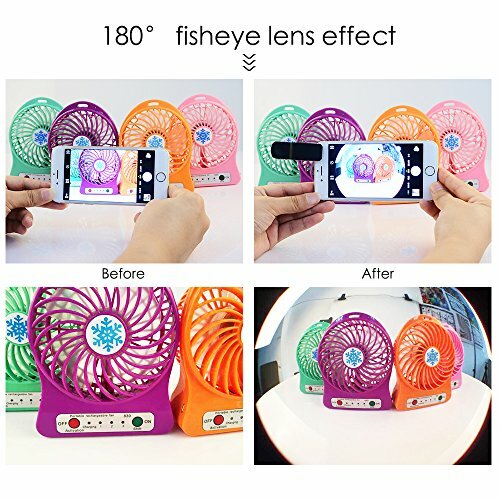 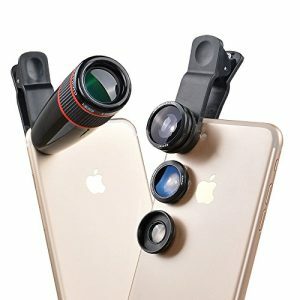 WIDE COMPATIBILITY: This telescope lens can be used on all the popular brands and smart phones or tablets like iPhone X/8/7/6s Plus/ 6s/ 6 Plus, iPad, Samsung, LG and most smartphones.